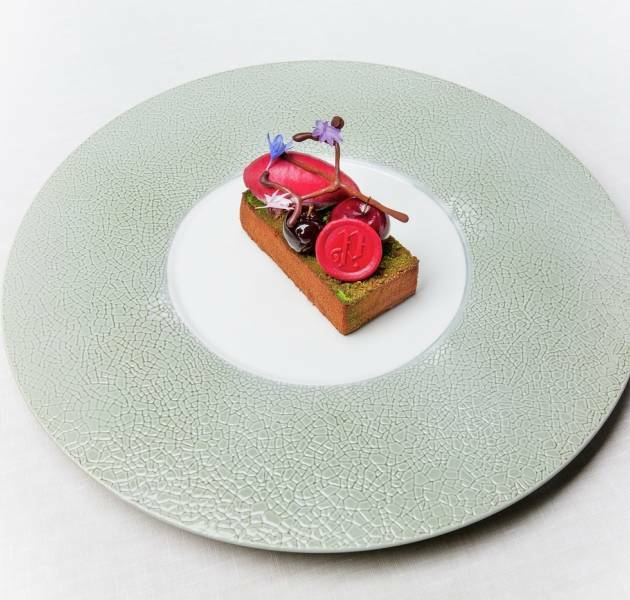 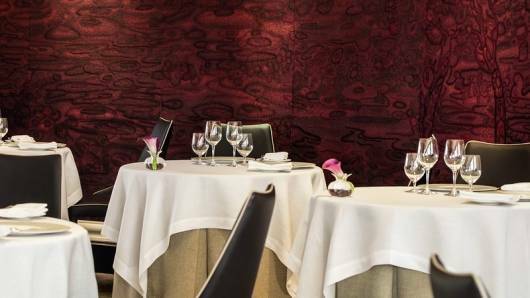 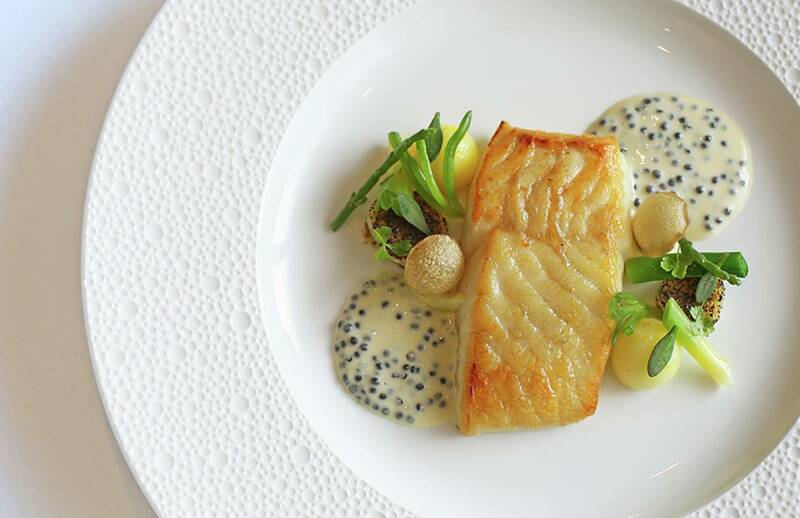 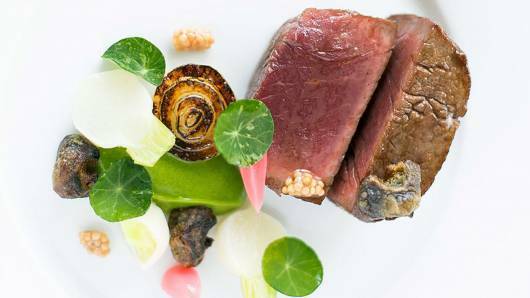 Enjoy Michelin star dining in London at Pétrus, the warm and stylish restaurant in the heart of Knightsbridge. 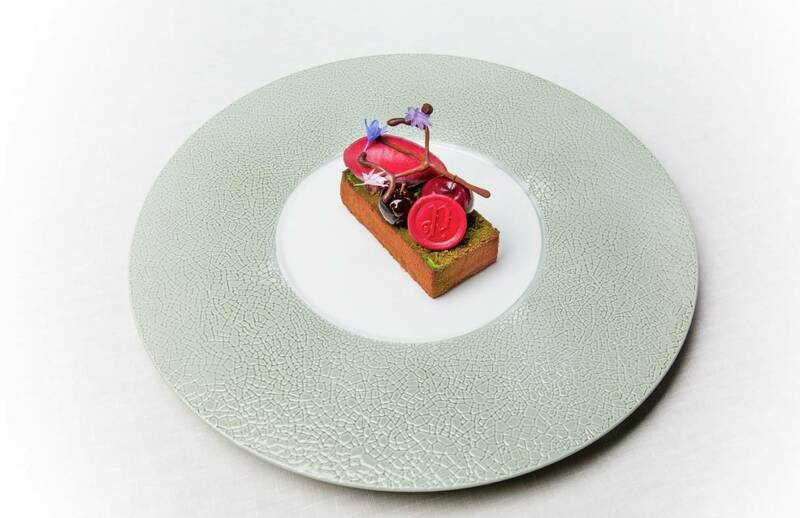 Cross the Pétrus threshold and you’ll be captivated by the exquisite decor while your senses are awoken by the modern interpretations on classic flavour found throughout the irresistible menu. 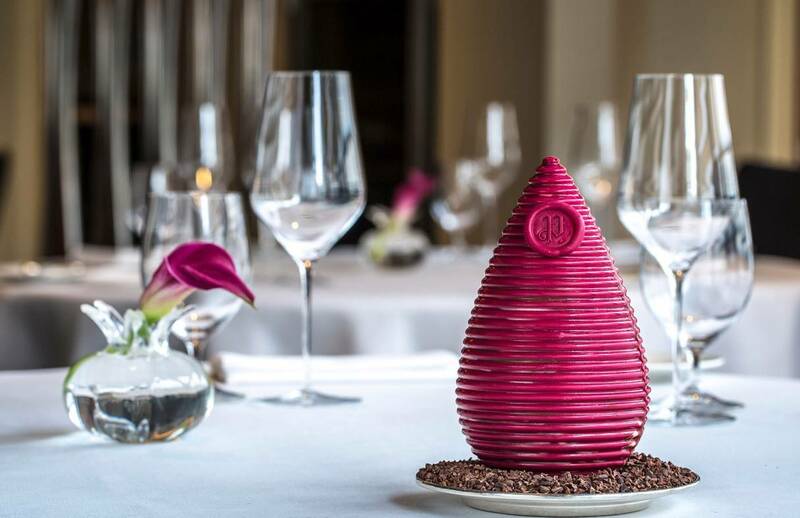 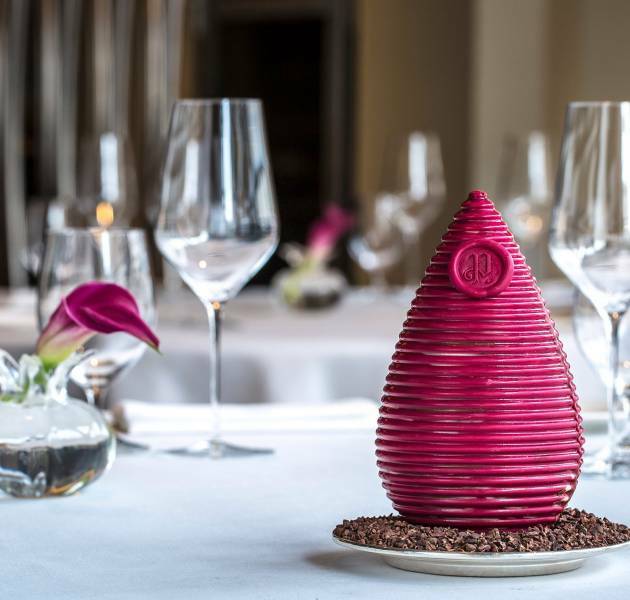 Whether you’ve been out shopping in Knightsbridge, need a break from the office, or have something to celebrate, visit Gordon Ramsay’s Pétrus for a truly unforgettable Michelin star restaurant experience. 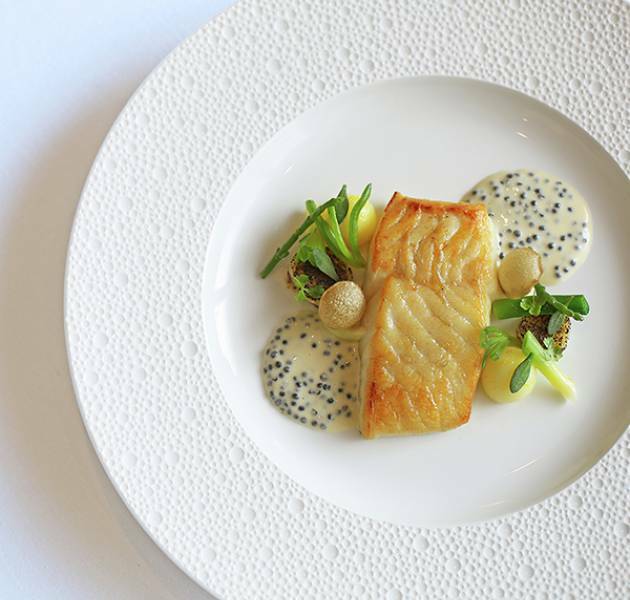 Treat your loved ones to a Michelin star fine dining experience, from a Kitchen Table bespoke menu, Lunch or Tasting Menus for 2, to personal tuition with a Chef's Masterclass. 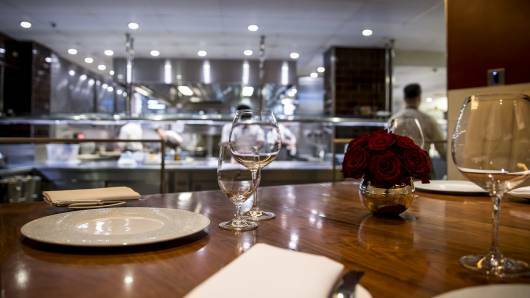 Petrus has a preferred smart dress code.